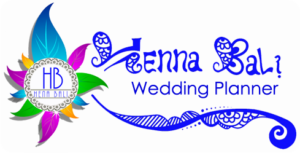 Have an Indian Wedding to plan? Don’t have time and need help with organizing, or want to do something unique and non-traditional but are stuck for ideas?? Want your special day amidst scenic beauty, on the sandy beaches, sky high? Why not give us a call. Making your day special is what we are all about, especially when you are so far away from home. We are there for you. Indian Hindu Marriages are known for their opulent and vibrant look but in real there is much more than just the gloss and glamour in an Indian wedding ceremony. In fact, the Indian wedding ceremonies are the most ritualistic and serious affair than any other kind of marriage performed anywhere else in the world. Hindu in India regard marriage as more of a religious ritual than a social or legal affair like that in west. 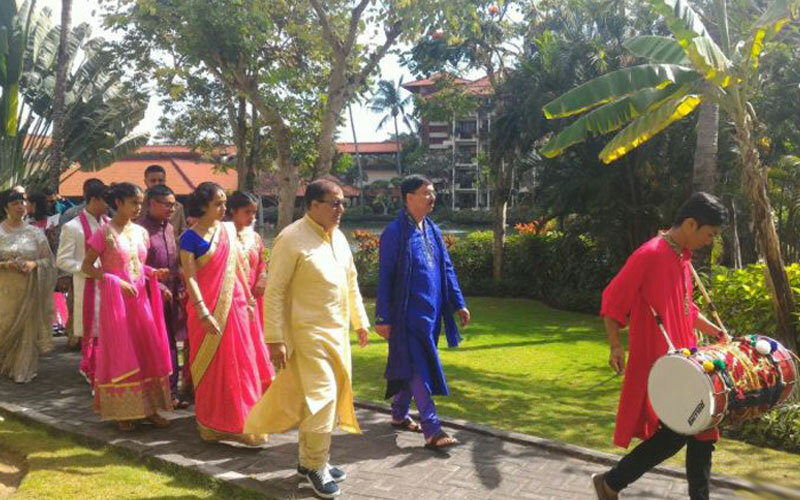 Indian weddings are a perfect blend of traditions, values and celebrations. In India, marriage is not simply regarded as an event, rather it is considered as a soulful affair of the merger of two souls. An Indian Hindu Wedding may also vary in accordance with the region and community rituals and traditions. 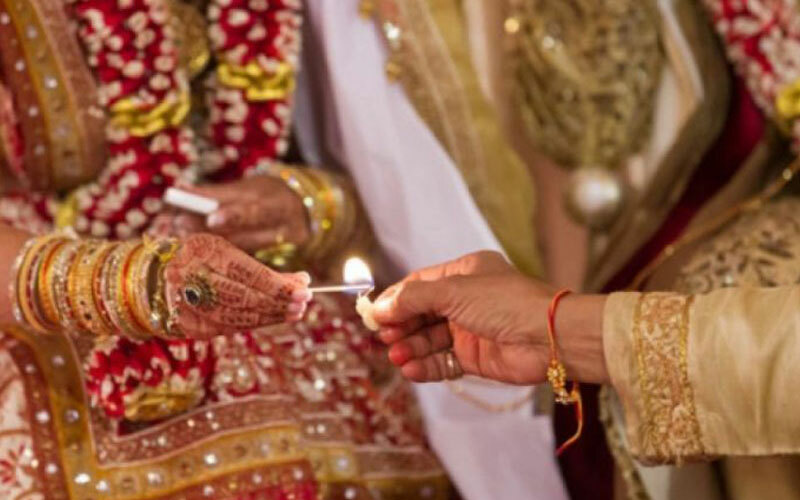 Though different kinds of Indian marriages may have different kinds of rituals and traditions, one thing that remains common in all of them is the beautiful display of love, concern, commitment, and emotion. India is known for its rich cultural heritage and diverse customs. Any new venture or a new beginning starts with the name of God. We specialize in Indian Wedding Planning, our event company which will cater for everything you require for your special event- all in one. You do not have to worry about a single thing. We promote local talent (Singers, DJs, Musicians, Dhol, Bollywood dancers, Henna artist) as we know that there is immense talent waiting to be recognized. Everyone has to start off somewhere, and this is the reason we thrive on supporting the local talent in helping them achieve their dreams.